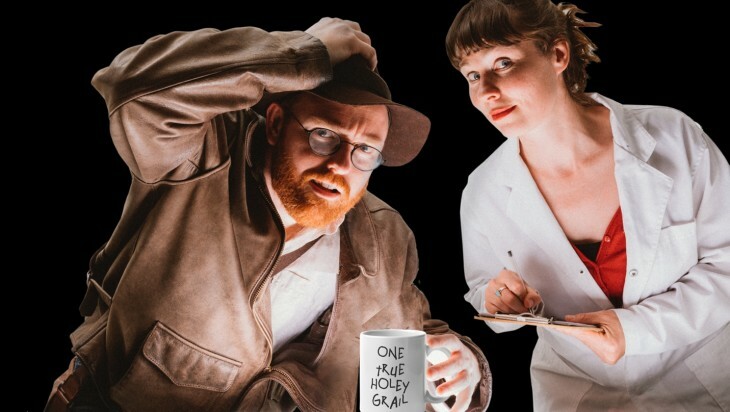 While you’re waiting for National Science Week to roll around, multiple scientist-comedians are presenting shows to whet your appetite as part of the Melbourne International Comedy Festival. Four performers are sharing their science stories, exploring the brain, electricity, your subconscious, and love. Perhaps you could find out why you subconsciously love science! Atlanta Colley and Ben McKenzie are presenting You Chose Poorly, diving into why we make the decisions we make. Every day, we make so many choices that impact our lives in different ways: in our outfit for the day, in relations, in finance, and what we eat. Some choices can be worse than others – and you may even regret a few. Atlanta and Ben are diving into the psyche and subconscious to find out why it is that we can make bad decisions. They hope that your decision to come to their show will not be among the bad ones! 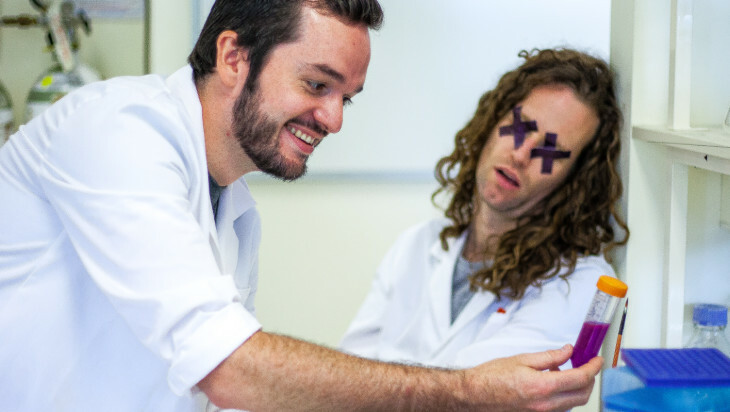 Last year’s MICF and National Science Week introduced David Farmer to the (Melbourne) stage as a neuroscientist and comedian. Based at the Florey Institute of Neuroscience and Mental Health, he studies the subconscious functions of the brain stem including regulation of your breathing, heart rate, and blood pressure – the things that keep you alive. Together with comedian Jackson Voorhaar, they will explore Why You’re Not Dead Yet. Things get personal when Luke Morris dives into Love, Sweat and Science. 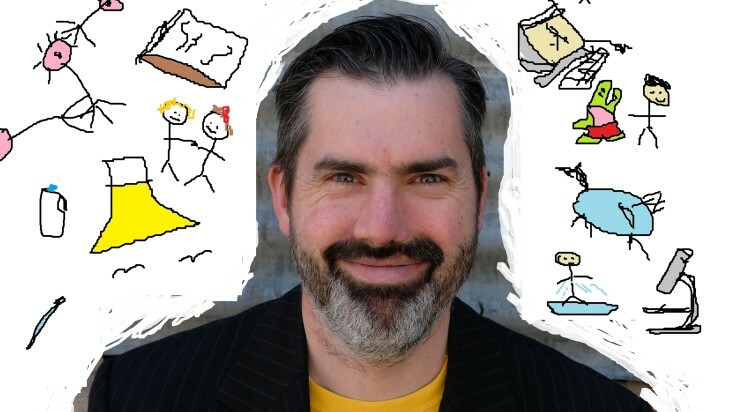 Armed with pictures drawn on Microsoft Paint and the Gray’s Anatomy textbook, Luke will tell a true story on the science of human interactions. Based on the TV show, If You Are The One, he will delve into the question of whether love is real, is it possible to stop sweating, and whether over-thinking will answer all our questions. Our world would not be the same without Nikola Tesla, who designed our modern electricity supply system. 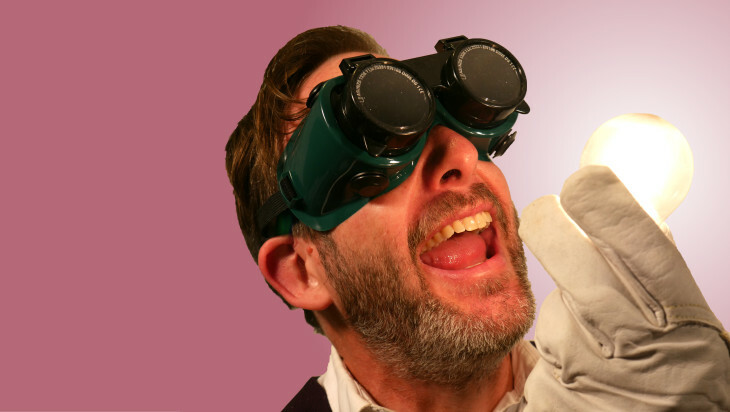 Sean M Elliot is taking audiences on a journey through the electric and eccentric genius of Tesla and the invention of high voltage electricity as we know it. Complete with science demonstrations, stories, and a Tesla Coil that spits out electric sparks, he is looking at all things Tesla: Death Rays & Elephants. 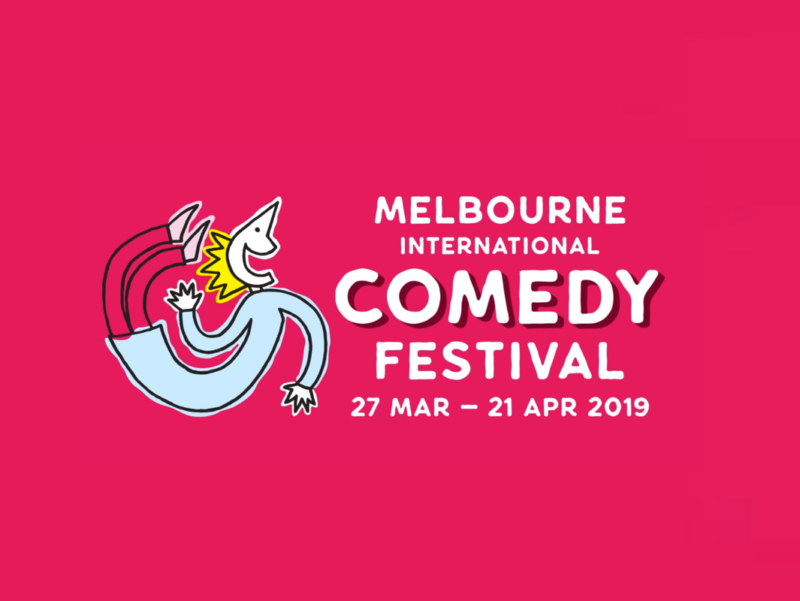 If you’re missing the science entertainment, these shows at the Melbourne International Comedy Festival will encourage laughter and learning. With some of these performers familiar faces in National Science Week events, this will serve as a teaser trailer for what’s to come in August. previous post: Write a love letter to Earth!